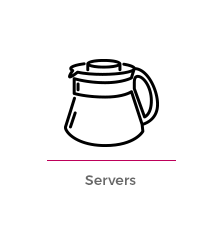 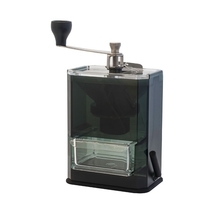 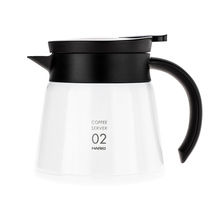 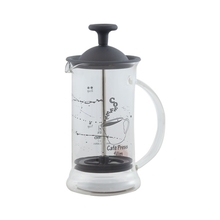 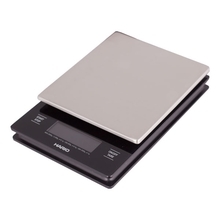 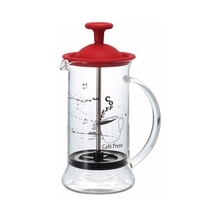 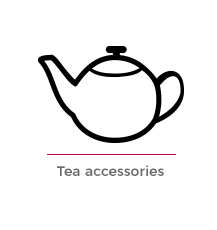 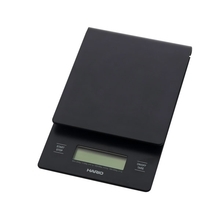 Hario is a leading brand of coffee and tea accessories. 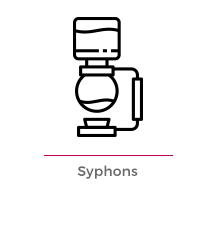 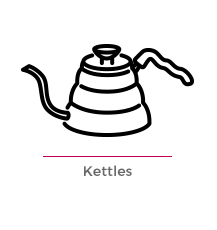 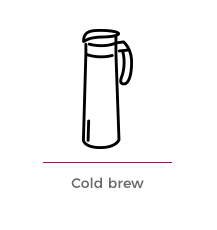 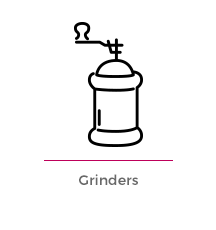 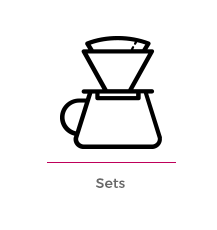 Their products became a symbol for alternative coffee brewing movement all around the world. 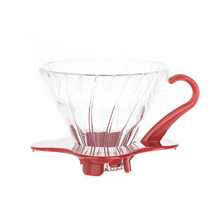 Hario’s unbridled creativity allows for continuous improvement of their accessories and introducing new, innovating products to the market. 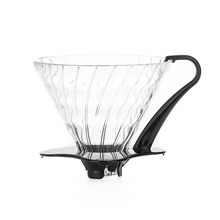 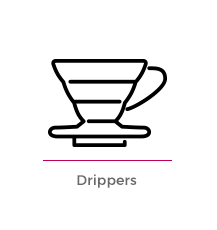 Thanks to that Hario is used both by professional baristas as well as home users. 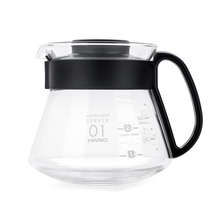 Hario glass factory was created nearly 100 years ago in Japan and its long experience with the production of heat-resistant glass, resulting in the highest quality of sold products. 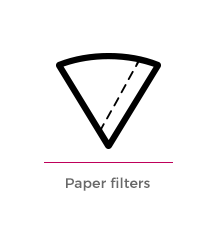 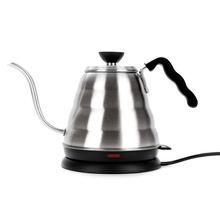 Hario operates with a respect for ecology, using only natural resources and eliminating pollution. 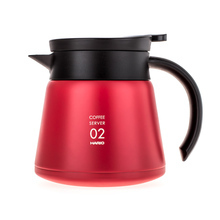 Hario products were awarded on multiple occasions: Red Dot Design Award, iF Design Award, International Design Excellence Award, Good Design Award.